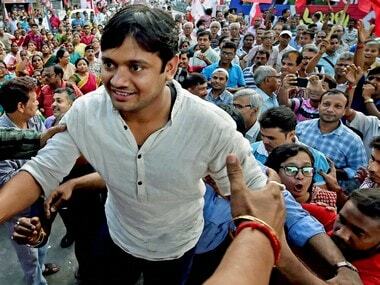 Lalu, a former railway minister, has been asked to appear on 25 September, and Tejashwi the next day, CBI sources said. 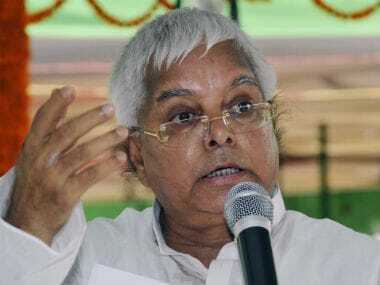 They had earlier been called on 11 and 12 September but Lalu did not turn up, citing an ongoing court case in Ranchi where his presence was required, while Tejashwi claimed he had political commitments to take care of. 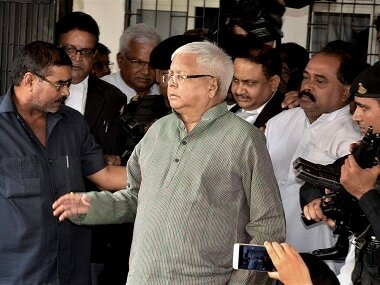 The FIR alleged that, Lalu as the railway minister, abused his official position for extending undue favours to Kochhars, acquired a "high value premium land" through a benami firm Delight Marketing Company, and as a quid pro quo, "dishonestly and fraudulently" managed award of leasing of the two hotels. 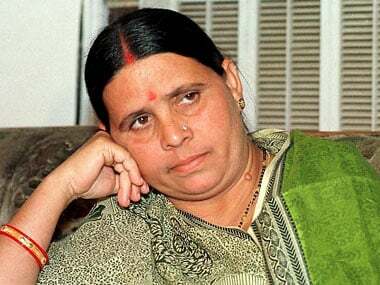 The CBI has registered the case against Lalu, his wife Rabri Devi, a former Bihar chief minister, son Tejashwi, who was deputy chief minister until a few months ago, and Sarla Gupta, wife of Prem Chand Gupta, a former union minister. Others named as accused in the FIR include Vijay Kochhar, Vinay Kochhar, both directors of Sujata Hotels and owner of Chanakya Hotel, Delight Marketing Company, now known as Lara Projects, and the then IRCTC managing director PK Goel.